Ryan Ebbers, 21, is from Toronto, Ontario, Canada and just completed his third year of Industrial Design at Humber College. Five Million Burmese people live in areas contaminated by land mines. The majority of land mine victims are farmers; this suggests a high impact on food security. The ability of mine victims to work their fields is substantially decreased after an incident. Due to such high risk, farmers will not explore uncharted land due to the possibility of land mine contamination. 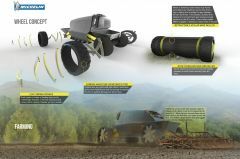 DMine is the solution to this problem, a farming vehicle that doubles as an anti-personnel mine sweeper. 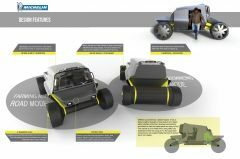 Its main design feature is an expanding roller that spans the width of the vehicle. 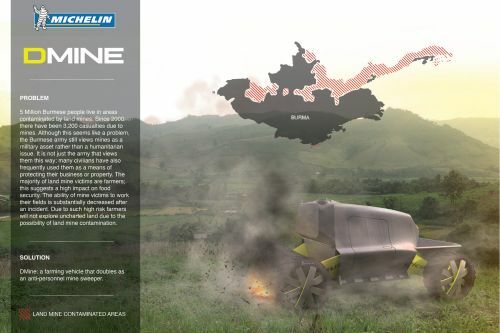 It is absorbent of its environment making sure to run over every landmine in its path clearing the land for farming. 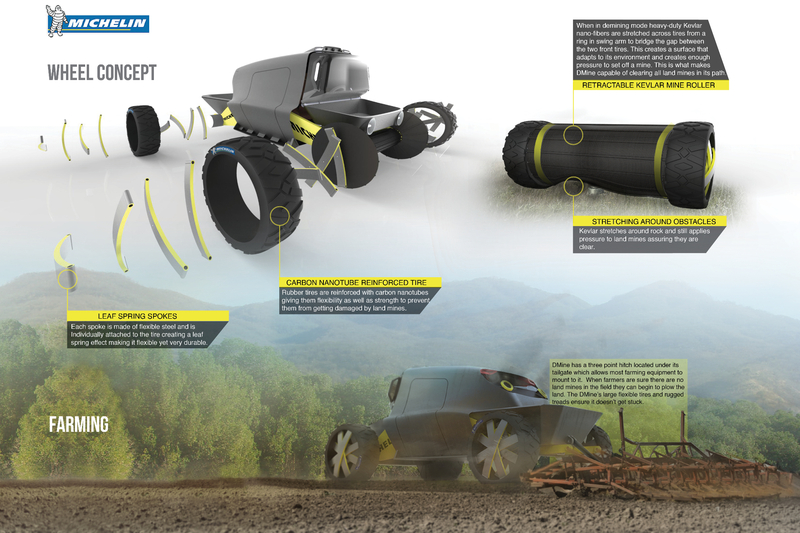 The roller tracks in and the shield flips down into a bed making the vehicle more suited for farming tasks and road driving. All-important components that could be harmed by the blasts are concealed within the cab making it an extremely durable vehicle. DMine is powered by a diesel engine. It has a diesel engine because of how easy it is to repair. Most vehicles in Burma’s farming communities are diesel so fuel and spare parts are easy to find. 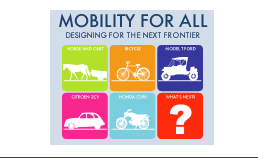 Having a front and rear bed give the vehicle plenty of room to carry passengers and farming supplies. Underneath the bed DMine has a three-point hitch that allows most farming equipment to mount to it. 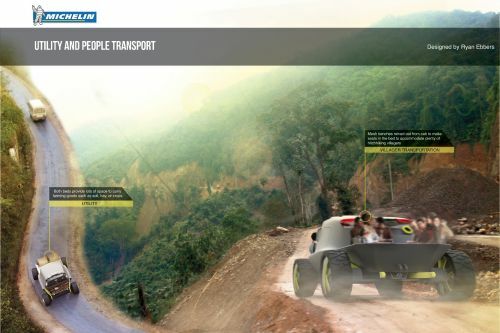 Dmine is the perfect vehicle for a Burmese farmer to use making Burma a safer and more nourished country.